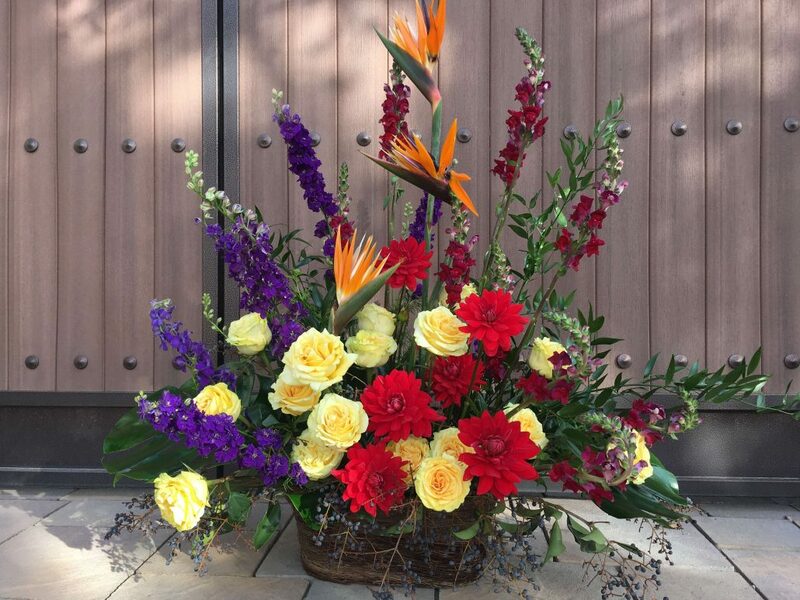 When words are hard to come by, the beauty of flowers can communicate for you. 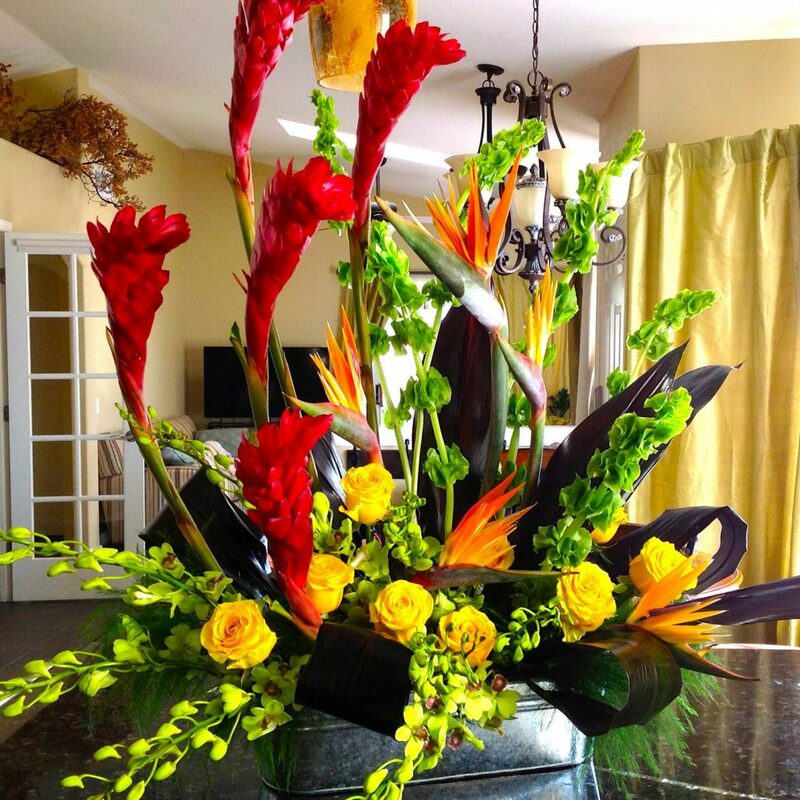 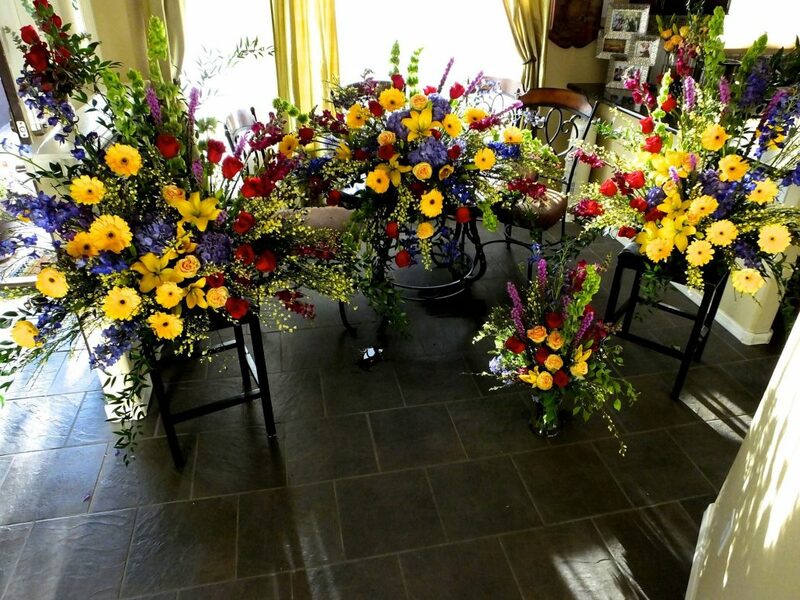 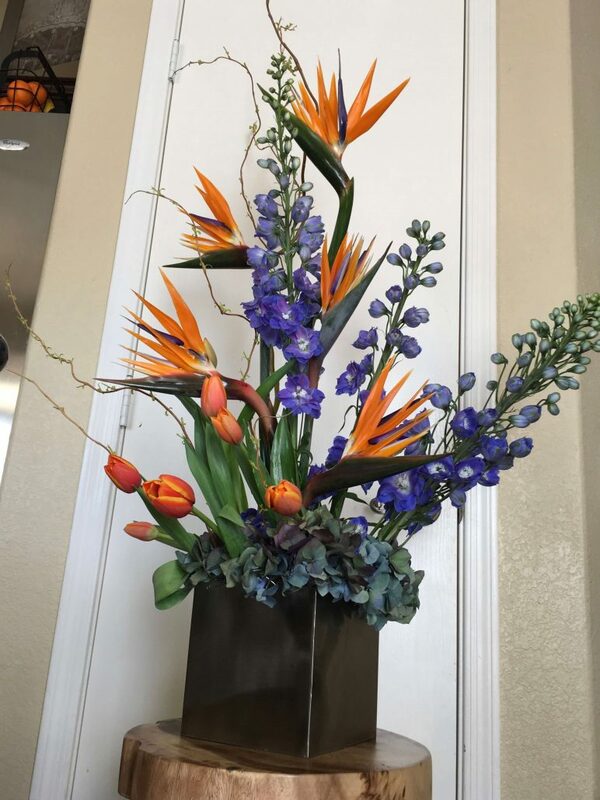 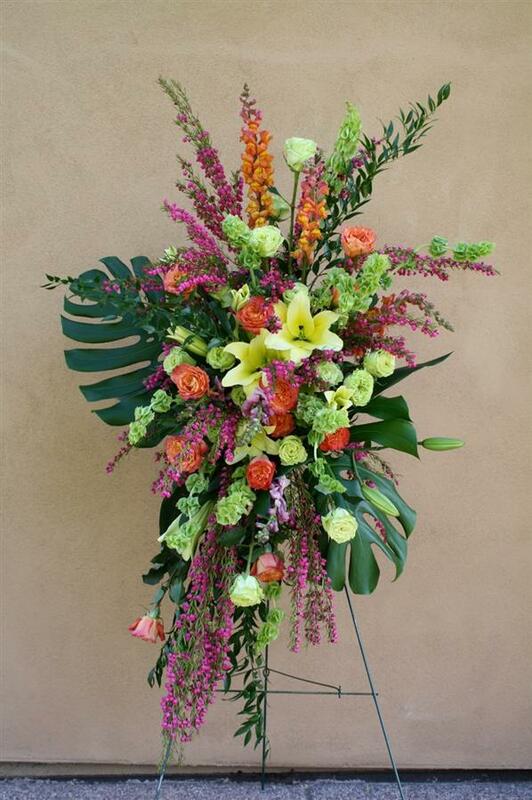 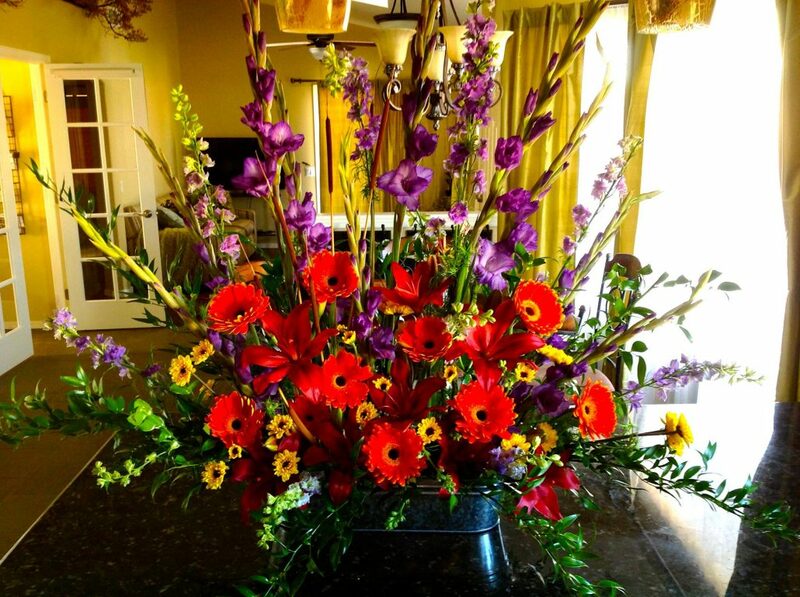 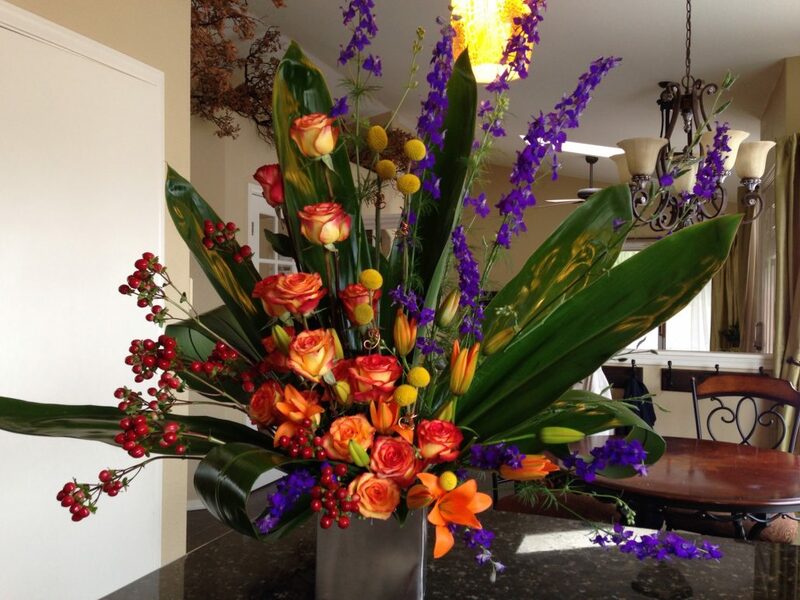 Our arrangements are designed to honor the memory of a life by carefully choosing the colors of in-season flowers to convey respect, affection and remembrance. 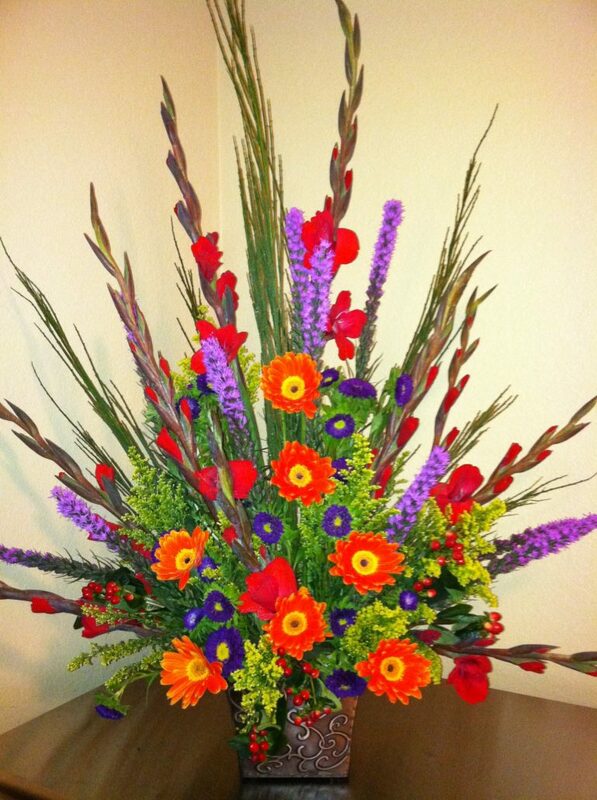 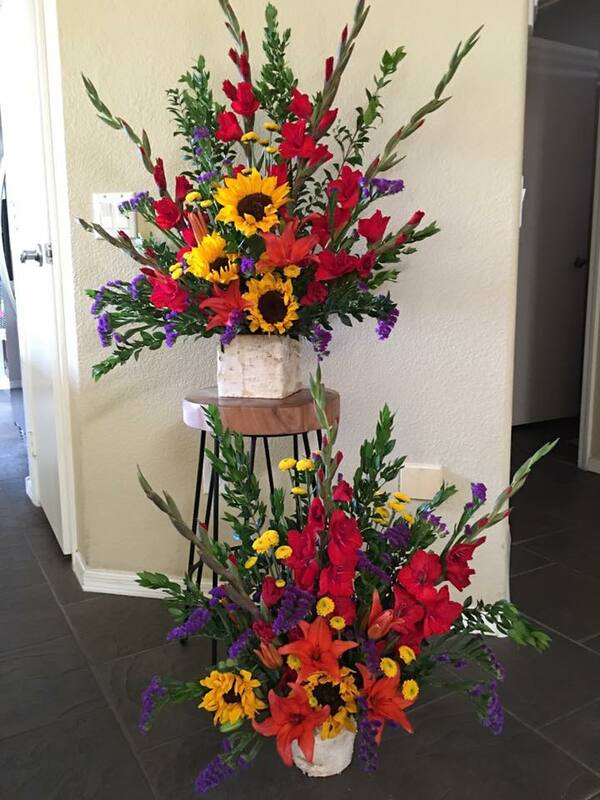 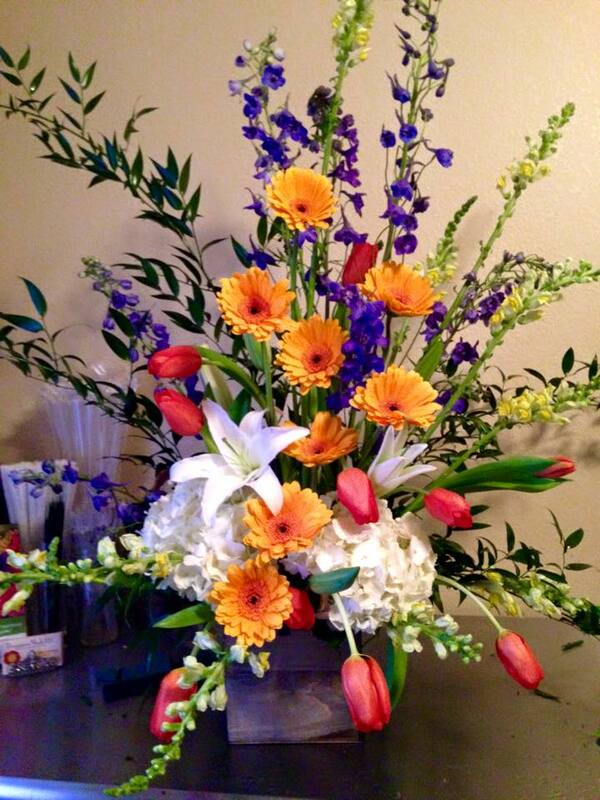 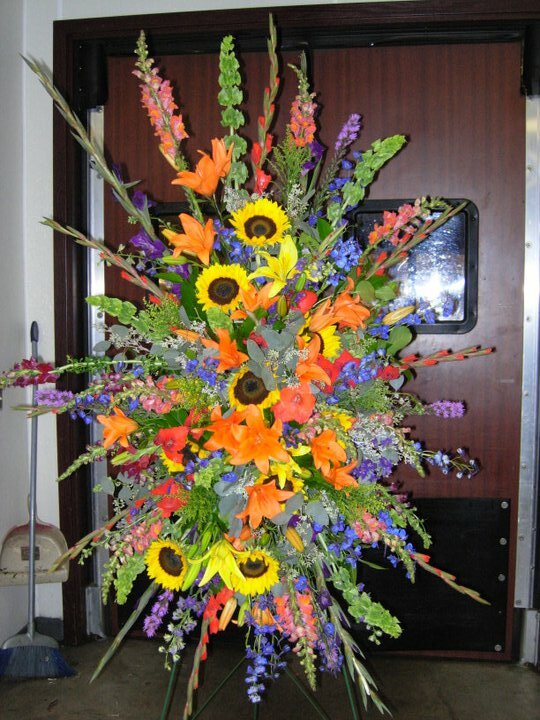 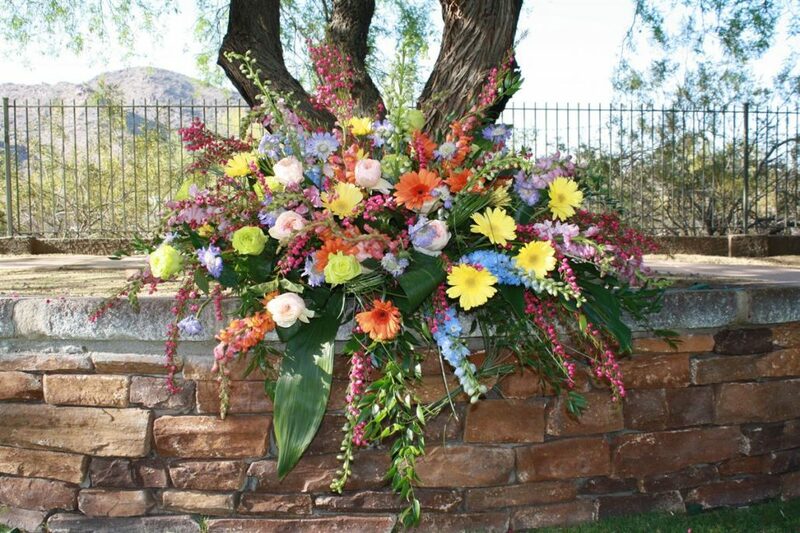 These beautiful creations can be put together on short notice and be delivered in coordination with the timing of each service, life celebration and memorial. 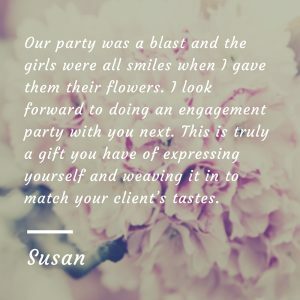 You may have questions regarding what might be appropriate or most appreciated, we have worked with many customers just like you. 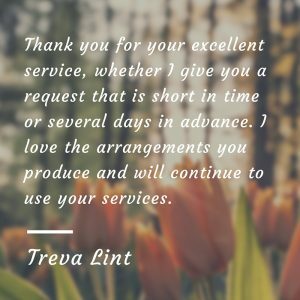 Tt would be our honor to speak with you over the phone and offer suggestions that will help you say what it is you want to communicate. 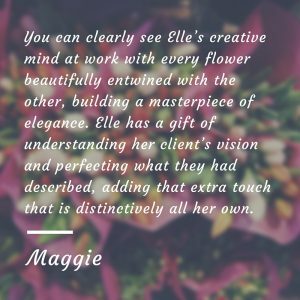 When you are ready, you can call Elle directly and share what you would like to send or she can advise you on a good choice to reflect your sympathies. 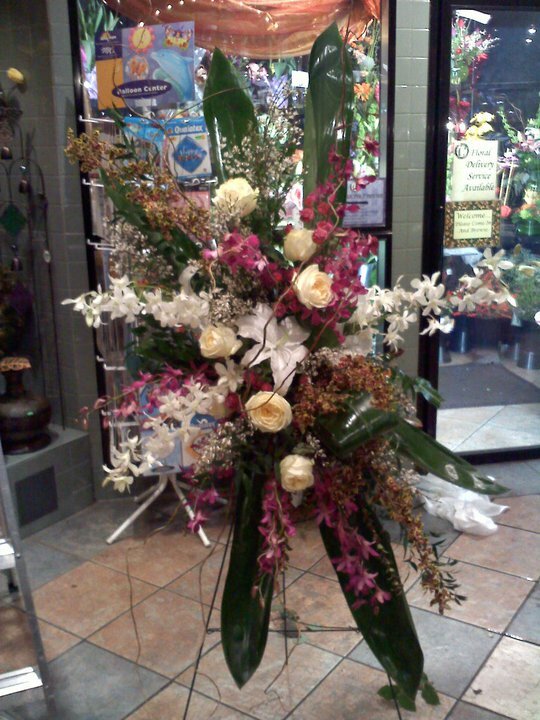 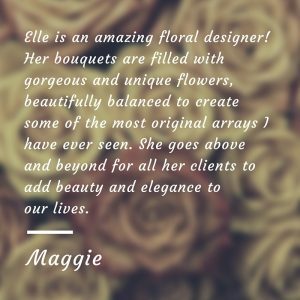 You may know what type of arrangement you’d like to send or maybe you’d prefer if we put together a traditional design to pay your respects.